In Fred's session today we discussed Graphic Design and its different functions and contexts. At the end of the session we were asked to collect visual responses to the list of prompts below. Each had to be accompanied by a short explanation as to why the image has been chosen. identify a range examples of Graphic Design appearing in different design contexts. This magazine cover created for 'Fat Magazine' mixes subtle greyscale photography with contrasting metallic typography, the outcome has a minimalist feel and is visually striking. Above is a fine example of pizza box packaging. 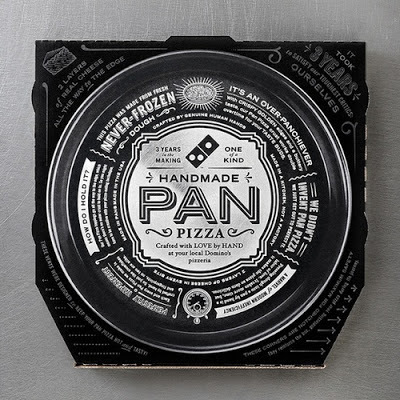 Designed for Dominoes, the box uses a limited colour pallet with letter press styled typography. The fonts all mix well and a clear hierarchy of type can be seen. 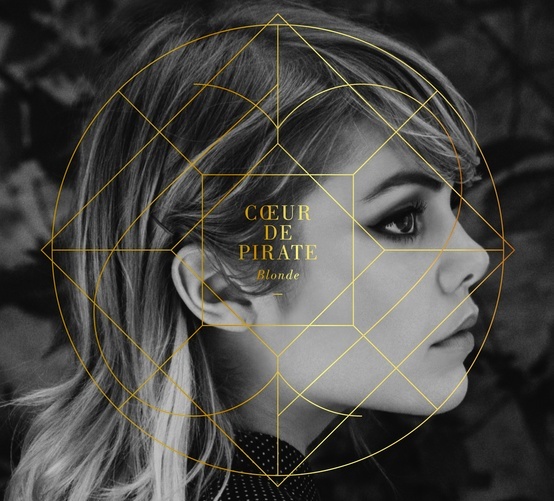 This simple album cover created for 'Coeur De Pirate' uses a mixture of illustration and photography to form an eye catching piece. 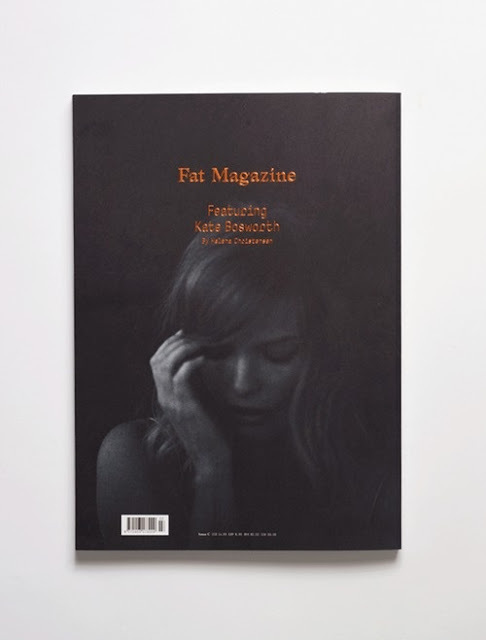 Once again, the contrast of the black and white photo and metallic overprint creates a really striking piece. 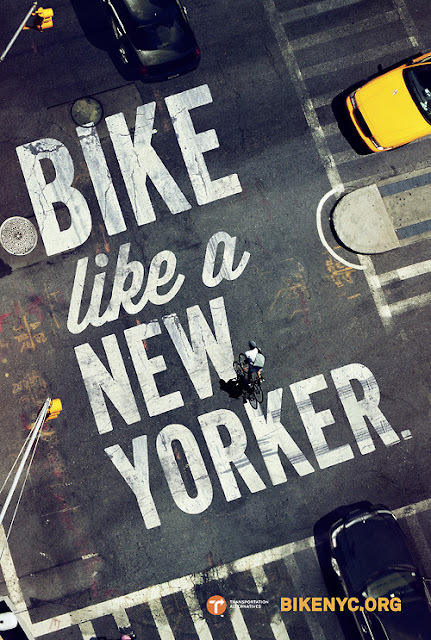 This poster was created to advertise a website promoting alternative travel such as the bicycle, using photography and typography to communicate the message. 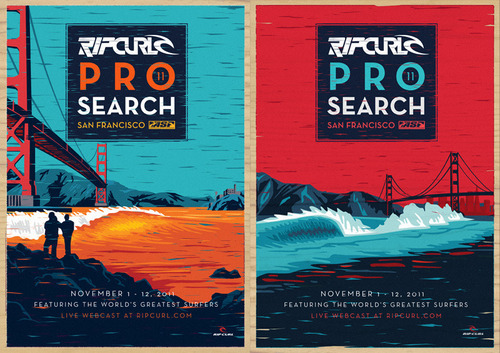 Illustrated posters created for a Ripcurl surf event in San Francisco. The posters work as a set and have a fantastic balance of colour. Stylish branding done for a clothing company. 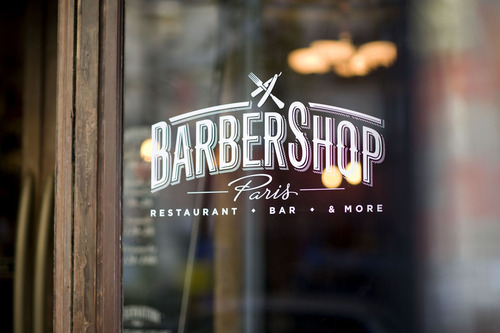 The focus of the identity is based around the script typographic logo. Moreover, there is also a hand print influence through the use of stamps. 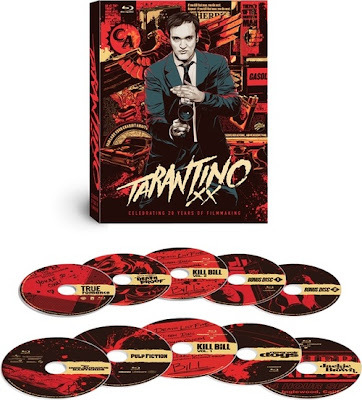 Above is a DVD box set of Quentin Tarantino's films. 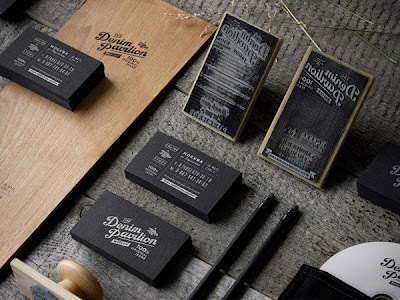 The design mixes typography and illustration to create an aesthetically appropriate identity. 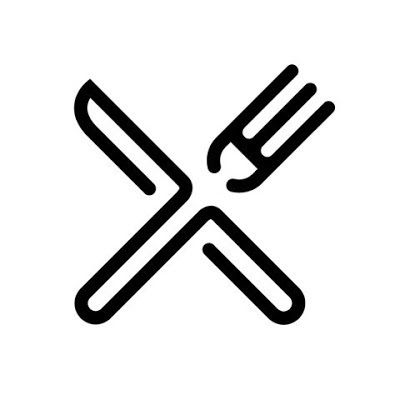 A simple logo that reflects the company values. The retro 'Barber shop' type mixes well with the script type below, the logo is well balanced and recognizable. 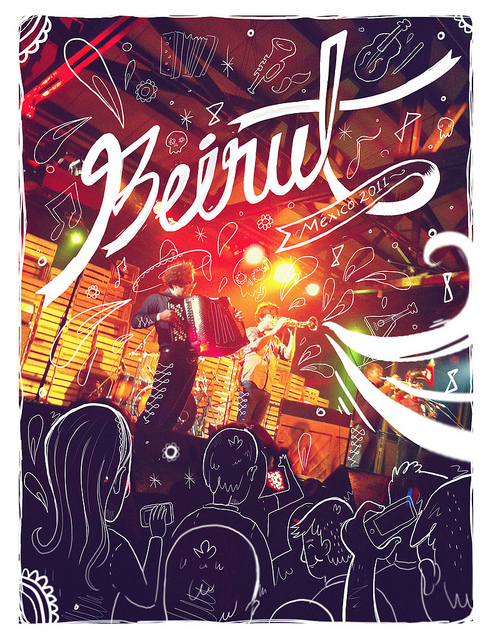 Poster created by 'R3DO' advertising Beirut in Mexico. The poster places typography and illustration over what would otherwise be a normal photograph making the image interesting and eye catching. 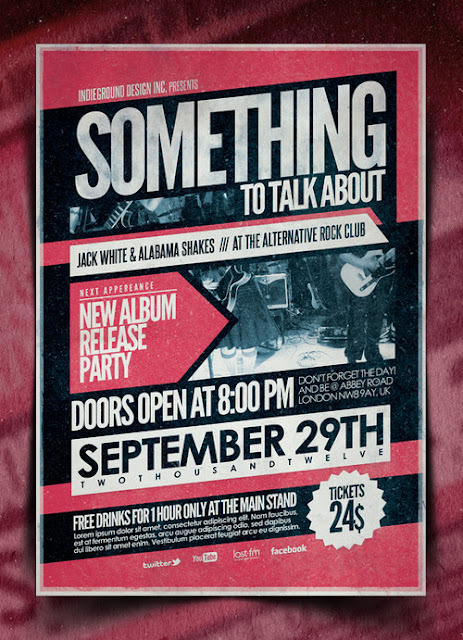 Fantastic poster advertising an album launch party. The poster uses a limited selection of typefaces that mix well on the page. Moreover, there is also a limited use of colour which ensures the poster is not too visually overpowering. 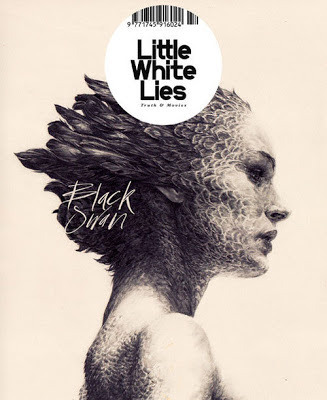 The cover illustration is amazing and is balanced well with the script style typography. 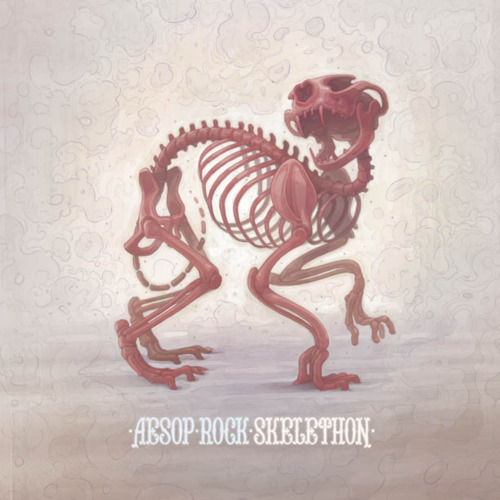 Mixes subtle colouring and well executed illustration to create a striking album cover. A limited colour pallet of well chosen colours and an inventive composition make this a striking poster. Gig poster, uses illustration and typography to communicating/advertise the gig. Inforgraphic, informing audience about colour theory. 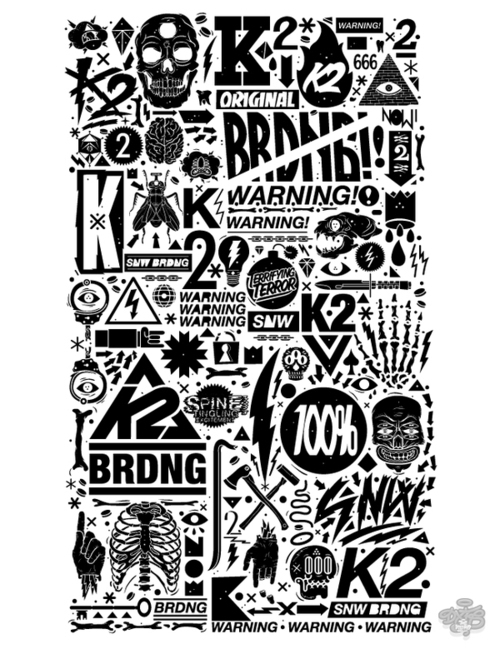 Identify a range examples of Graphic Design using a different tone of voice. Bong spirit Vodka imported from Holland. Bottle reflects some of the culture associated with the Netherlands. Logo design done for architectural firm. Just in case company branding. Hand rendered chalk typeography, done on large black board. Restaurant menu, Business card size. 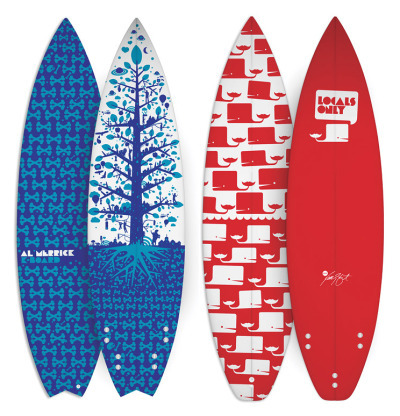 Surfboard graphics done for Kelly Slater. 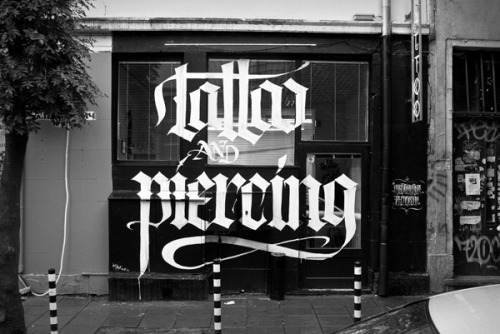 Tattoo shop typography design by SPIT. Jordan. 19. Leeds College of art. Graphic design. Art.